One unforgettable backdrop to a proposal would be the northern lights, visible from Iceland. The best time to see the lights is from October to March when the sky is clearer so they should be visible on your Christmas trip. 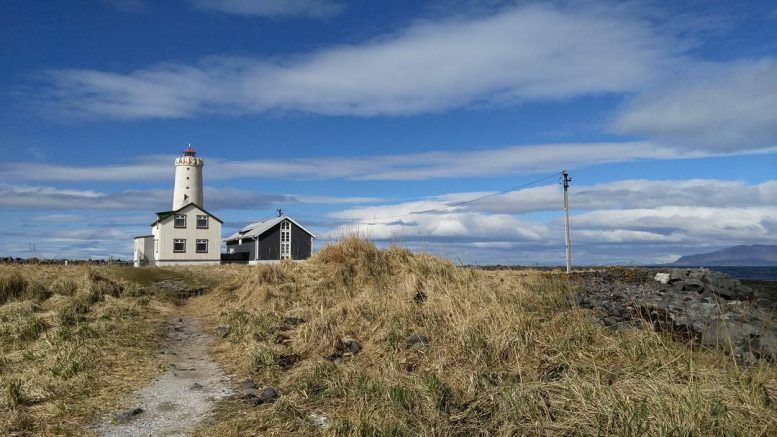 You don’t have to book an excursion to see the lights and can often be seen at Grotta lighthouse which is situated outside of downtown Reykjavic where light pollution is low. You can walk here but if you have hired a car, due to the cold temperatures, it could be best to drive to the spot. For a romantic proposal, pop the question outdoors with the lights dancing behind you or for a more private setting, ask the question in the warmth of your car. 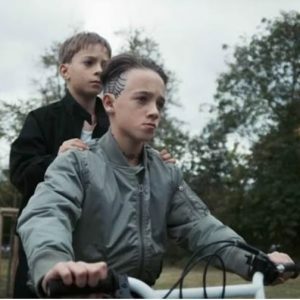 There is no transport that takes you to the very top. Instead, you can get the metro to Alfons X and walk 30 minutes from here or you could get the bus from the city centre and take you closer to the top where you will have to walk around 10 minutes. The outstanding view of the city is best at sunrise however, if you and your partner can’t face getting up that early you can head there for sunset instead. With a panoramic view of the city behind you, pop the question to your other half to make it a moment to remember. See photos from a wedding photographer who captured a beautiful moment Here . Belfast is well-known for its vast Christmas markets that sit in the grounds of Belfast City Hall. You are not far from more breath-taking views either. Take a trip to the northern coast of Ireland where you can cross the Carrick-a-Rede rope bridge with your loved one or retrace the steps of a giant at the causeway. 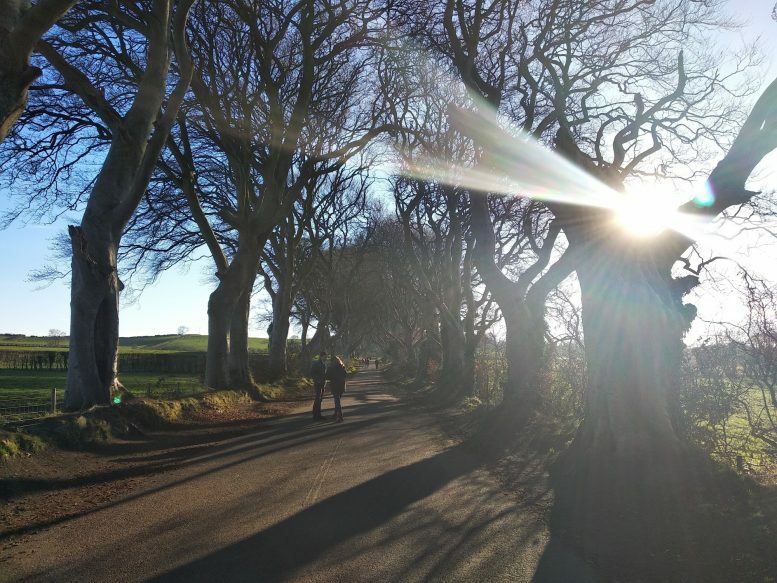 You can visit The Dark Hedges nearby too — a romantic passageway of intertwined trees that were planted in the 18th century and featured on popular TV show, Game of Thrones. Make sure to wrap up though as it’s likely to be chilly here in December! 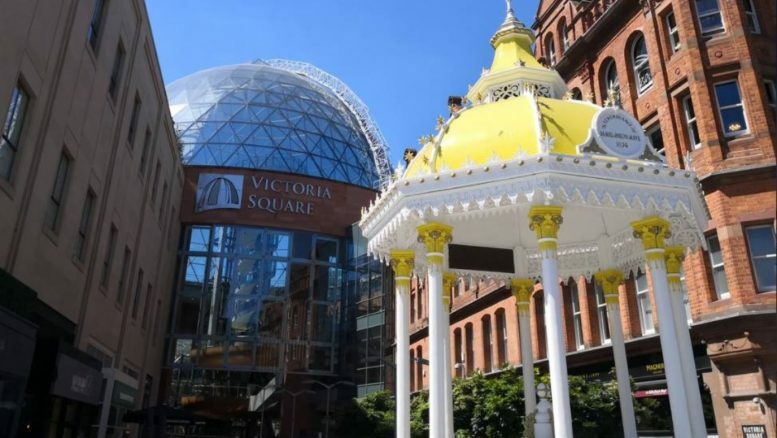 For an impressive proposal spot, you should head to the top of Victoria Square in the city centre. Here you will find the Dome. Pop the question here for 360-degree views of Belfast as a backdrop, featuring the Prince Albert Clock and Scrabo tower. France Skiing is an exciting winter holiday for couples, and with an extra-long season from the end of November to the first week of May, Val D’Isère is a popular choice of location. There’s jaw-dropping views aplenty as you head to the top of the slopes and are surrounded by outstanding views of the mountains. 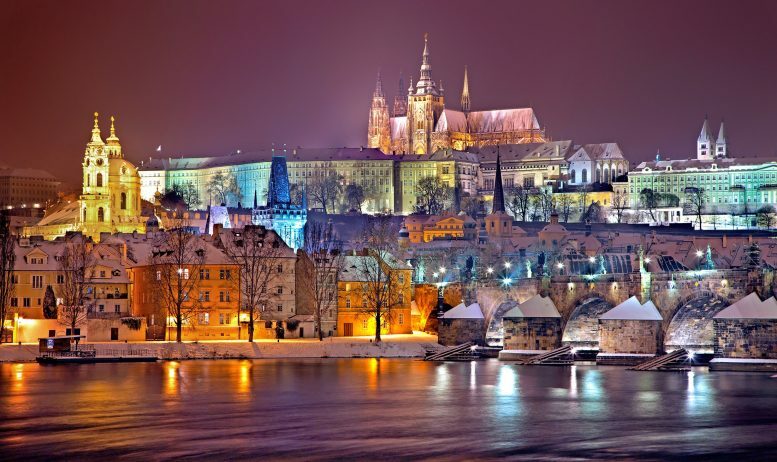 But, for a proposal you might want to head somewhere warmer where you can enjoy meal and drinks with your other half. One place to do this is at La Grande Ourse, a restaurant situated on Mont Chèry. They offer an authentic fine dining experience where you can get your own personal chauffeur to take you up the mountain in a Kassböhrer (a specialised snow trailer). Here, you can be met with views from an altitude of 1725m and enjoy a five-course meal in the restaurant — a memorable place to get on one knee.